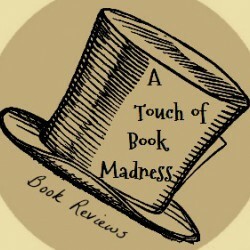 I don’t have much to say regarding this book, so I decided to write a mini review instead. I really liked this book. 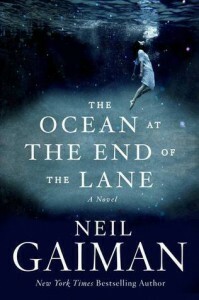 It was my first Neil Gaiman book, and I have to admit I quite enjoyed his writing and storytelling abilities. The characters were interesting and pretty well rounded. It was an interesting narrative perspective because the story was told by an adult who was remembering a childhood experience, and I feel like Mr. Gaiman captured brilliantly what it felt like to be a child. The MC was a sweet child, so innocent yet so smart, and it was a delight to witness his scary experience. I also loved the Hempstock women who were very intriguing and selfless, especially Lettie. I feel like they were the most important element of the story. We never really know what they are, but it doesn’t really bother me, because we know what they do and that they are kind. The book had an eerie vibe overall, and even if I thought Ursula Monkton was creepy as hell, the book is not scary per se. It is a lovely story, but sadly I cannot say it gripped me. I wasn’t hooked or desperate to keep on reading it, hence the 4 stars review. Nevertheless I feel like this story will somehow grow on me with time, and maybe I would like to revisit it some other time in the future.